Can Social Media Save NASA—And The Rest Of The Science World? NASA turns 55 today, and to celebrate, the government is shutting it down. Because the United States Congress has failed to authorize continued spending, the federal government stops providing all but “essential” services. Unfortunately, unlike the postal service, air traffic management and armed forces, NASA and a number of other government science endeavors aren’t considered essential. But a growing number of people who follow NASA on social media, read science blogs, and share scientific articles with friends might disagree. The National Aeronautics and Space Administration—NASA to most of us—took to Twitter to announce its closure, and apologized to its nearly five million followers. NASA is one of the most popular science accounts on Twitter—and it’s now becoming recognized as one of the largest targets of the shutdown. According to the Washington Post, only 549 of NASA’s 18,250 employees will be expected to report to work. But this might be a great time for NASA’s huge social media following to turn their tweets into action and let Washington know: science is essential to them.  The ease of passing around links and articles on social networks is driving a wave of renewed attention around science, technology, engineering, and math—or STEM, as it’s known in the education business. The dramatic NASA shutdown could be a test: Does interaction about these subjects on social media really translate into action offline? The answer is far from clear, but practitioners are hopeful. Some of us probably remember sitting in awe as NASA scientists or astronauts came to our classrooms and wowed us with stories of space exploration. Now that wonder is making an impact on an even larger audience through social media. NASA’s long been known for planting flags on unexplored turf. It’s been quick to colonize social networks, including the launch of an Instagram account two weeks ago, where it quickly amassed almost 200,000 followers. The space agency’s long-established Twitter account has a following of almost five million. NASA also uses video platforms like Google+ Hangouts and YouTube to bring scientists and astronauts into classrooms and living rooms around the world. 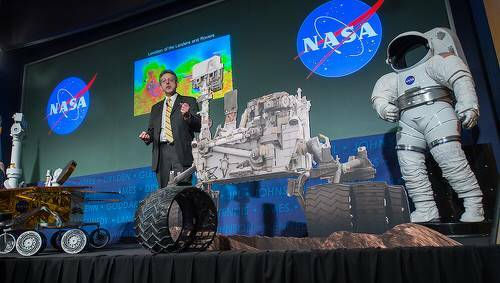 One big push for NASA is to find ways to reach more young people to encourage an interest in science and technology. Twitter has been a successful platform for engaging a younger audience, including megastar Justin Bieber and his almost 45 million followers. After tweeting an invitation to help the young musician take his act into space, NASA saw a huge uptick in its follower count, including many female fans whom it might have struggled to reach through traditional means. “If we can reach just one or two girls and get them interested because of him, then we’ve been successful,” said John Yembrick, a NASA social media manager. Following NASA on Twitter is not an end in itself. 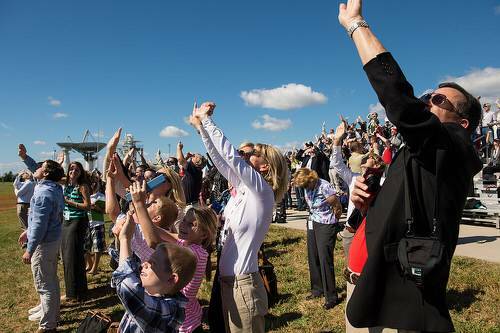 The space agency hosts NASA Social meetups, events that allow followers to take part in behind-the-scenes events surrounding NASA’s milestones or important historical moments. NASA Social allows online followers to become more active members of the NASA community. In fact, these events are compelling attendees to become more involved in the community by organizing campaigns and lobbying the U.S. Congress for more funding—or, in the wake of the shutdown, any funding at all. One campaign, Penny 4 NASA, is a push to increase federal funding to one percent of the U.S. annual budget. As it stands, the space agency receives less than half a penny of every federal dollar spent—about 0.48 percent. Participants in the NASA Social events created the campaign on their own. But the people who run the agency are savvy enough to know that popular support for space programs is the only way to preserve their funding. Joe Hanson, host of PBS Digital Studio's "It's Okay To Be Smart," makes it fun to learn about science, technology, history and art. At a time when scientific research seems most threatened, science is becoming trendy. And social media seems to be driving it. For example, why is Bill Nye, The Science Guy, winning votes on “Dancing with the Stars“? It’s not his sweet moves—it’s the organized campaigns by fans who love the awkward science educator. Likewise, “Cosmos” is coming to Fox TV, helmed by Neil DeGrasse Tyson, an astrophysicist who made his name on Reddit. You see it everywhere online: Blogs use animated GIFs and humor to communicate groundbreaking advances in technology—and garner thousands of shares on social networks. The march of knowledge has become part of the pop-culture vernacular in a way we haven’t seen since the days of Sputnik or Schoolhouse Rock. Science and technology blogs that make science easily understood are likewise finding ways to generate excitement about discovery using social media. 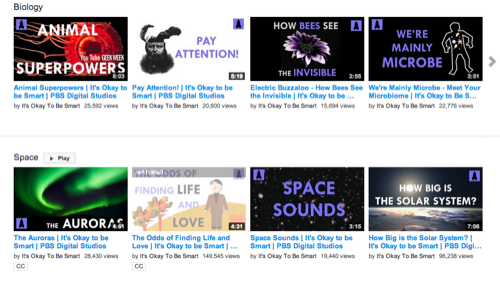 It’s Okay To Be Smart, a blog started by biologist Joe Hanson that turned into a PBS Digital Studios video series, has amassed a large following of users, many of whom are casual readers simply curious about the world. Hanson hosts his blog on Tumblr, a platform he found more effective than other platforms like WordPress, specifically because Tumblr—a blogging platform Yahoo recently acquired for $1.1 billion—has a more social aspect to it and is geared toward a younger, more social-savvy audience. “I felt there was a big audience that wasn’t being reached out to, mainly young people and laypeople that spend most of their time online on their social websites,” he said. His blog, along with others like I F***ing Love Science (IFLS), explore discoveries in science and technology, but break them down in a way users can understand with a cursory glance at their news feeds. The increasing popularity of these blogs demonstrates a voracious curiosity among citizens who want to know more about how our world works. They just haven’t had science-related topics presented to them in a digestible, accessible manner before. Even the Discovery Channel is recognizing that large audiences following blogs like IFLS could translate into an attentive audience offline. The media company enlisted IFLS’s creator Elise Andrew to host regular video segments on the Science Channel and the Test Tube online network. Social media sites like Facebook, Twitter, Tumblr and YouTube are the solution, writers like Hanson believe. While Hanson doesn’t have any hard numbers on the impact his blog has had, he has plenty of personal anecdotes that reflect his followers’ excitement about science. “I get messages regularly that say, ‘I don’t have good science teachers, but because I can go online, I can fully embrace science,'” Hanson said. But Hanson doesn’t define success just by inspiring kids to become scientists. Hanson argues that it’s just as important that ordinary people value science, even if they don’t make a living out of it. People are fighting for Ph.D jobs, he observed, so on that level he believes we are doing well as a country. YouTube is one social platform that recognizes the benefit of viral educational content. At this year’s VidCon, representatives from the Google-owned video network met with educational video creators and asked what features they could add to the platform that would benefit instructors. 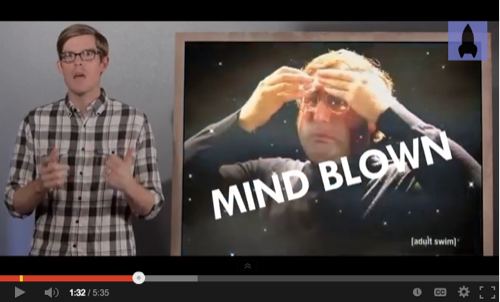 Educational content gets a showcase on the YouTube EDU site. Users can find videos ranging from academic lectures to inspirational speeches. Many YouTube EDU hosts are creating programming that can be shown in classes and can supplement traditional classroom materials. So far, the site hosts over 700,000 educational videos from partners like Khan Academy, Stanford and TED-Ed. It will take years to see if the Beliebers of today become the astronauts of tomorrow—or the science teachers, or citizens informed enough about science to weigh in on public debates. However, if the anecdotal evidence generated by NASA, YouTube, and science bloggers counts for anything, it’s clear there’s a shift afoot. Meanwhile, NASA remains shut. And while its shutdown message has been retweeted nearly 3,000 times, it’s far from clear how that will stop the partisan gridlock in Washington. Photos courtesy NASA and It’s Okay To Be Smart on YouTube.